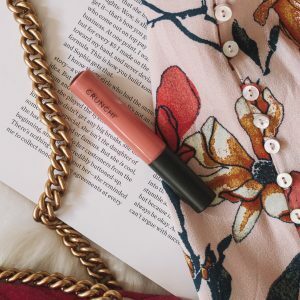 Todays agenda- Make plans, cancel plans, put on a face mask! 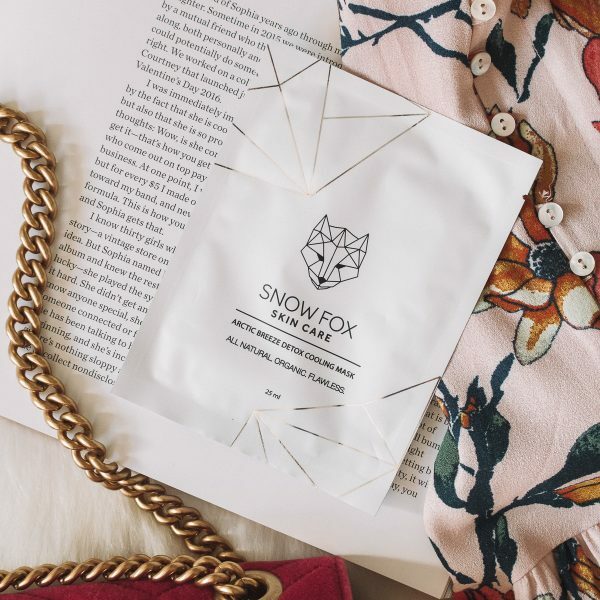 This Snow Fox Cooling Mask hydrates, brightens, and soothes common skin irritations such as redness, inflammations, breakouts and after-sun fatigue which is surely more fun than whatever else it was you were about to do! 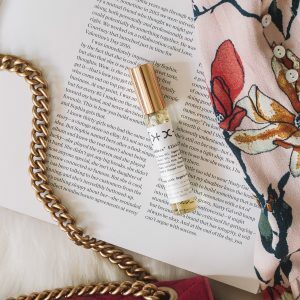 Formulated with Peppermint Oil, a natural anti-microbial that cools and soothes irritations, Aloe Vera to heal quickly and naturally with minimal scarring and 100% Organic Cotton, your dry and fussy skin will be happy once again! To Use- Cleanse skin prior to use. Open pouch & carefully fit mask over face. Remove mask sheet after 20 minutes. Gently pat any remaining formula into skin or wash off with your favorite cleanser!